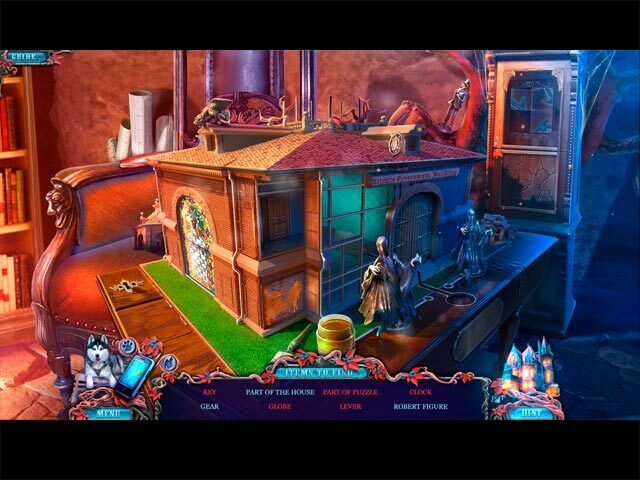 Dark Dimensions: Homecoming Collector's Edition game download. Free download Dark Dimensions: Homecoming Collector's Edition for Mac. Big Fish Editor's Choice! This title was chosen for its high standard of quality and amazingly positive reviews from our Game Club beta testers. Brought to you by Daily Magic Productions, creators of the acclaimed Dark Dimensions series, comes a chilling new dark dimension to explore! 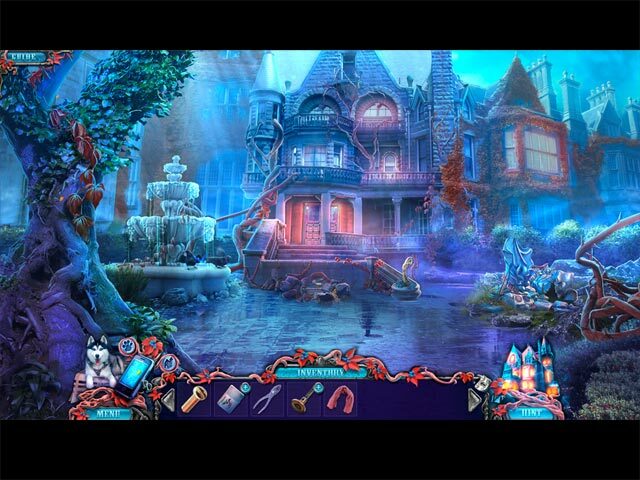 Years ago, your parents disappeared while investigating an abandoned mansion in Whispering Hollows. Since then, you’ve been traveling the country, tracking down Dark Dimensions and seeking answers to your parents’ strange disappearance. Finally, after all these years, the truth behind your family’s greatest tragedy will be revealed. It’s time to visit Barton Mansion, where it all began. Just watch your back, because this mansion is far from abandoned. 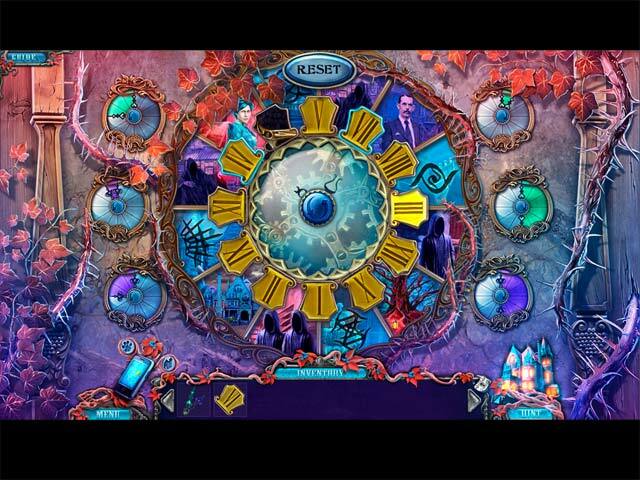 All of your training and experience has led to this haunting Hidden Object Puzzle Adventure game! See what our Beta testers had to say: “Amazing!!! That's the type of game I love to play. Full of achievements, rewards and challenges, without mentioning the beautiful landscapes and quality of the scenarios. Can't wait until it's available for purchase” - Sean, Beta Tester “Wonderful Graphics, coins and collectibles well hidden. Puzzles not too challenging and suitable for all players. I like the fact that there are mini games in between too. This game is every bit as good as all the others” - Stephanie, Beta Tester This is a special Collector's Edition release full of exclusive extras you won’t find in the standard version.